Rockwell Automation has appointed Scott Wooldridge as the company’s Managing Director for Australia and New Zealand. Mr Wooldridge, who spent the bulk of his career with software development company Citect, has a strong engineering and sales background both within Australia and the United States. He began his career in project engineering and management prior to working for Citect as vice president of Professional Services in Chicago, then vice president of Sales in Georgia. He then returned to Australia as managing director for Citect before moving to the role of Vice President, Industry Business for Schneider Electric, following Schneider’s acquisition of Citect. Most recently, Mr Wooldridge worked as a CEO of the ASX listed company, Energy Action. In his new post, Wooldridge will be tasked with overseeing sales and business operations in Australia and New Zealand and will also be responsible for the company’s Growth and Performance Strategy. “I’m looking forward to working closely with our key distributors, system integrators, end users and OEMs to make sure they continue to be well supported with industry leading power, automation and data management solutions and services,” he stated. Mr Wooldridge said he will utilise his extensive experience in the IoT and big data space to help customers address challenges they are facing and align Rockwell Automation solutions to their business drivers. “Connectivity is expected everywhere now – the need to securely align Information Technology with Operational Technology to share data transparently, while retaining data integrity is critical to support improved business productivity outcomes across the organization,” he continued. Mr Wooldridge, who has a passion for developing sustainable business by developing strategies, driving execution and fostering partnerships and collaboration, said Rockwell Automation’s dedication to industrial automation information is what compelled him to accept this challenge. 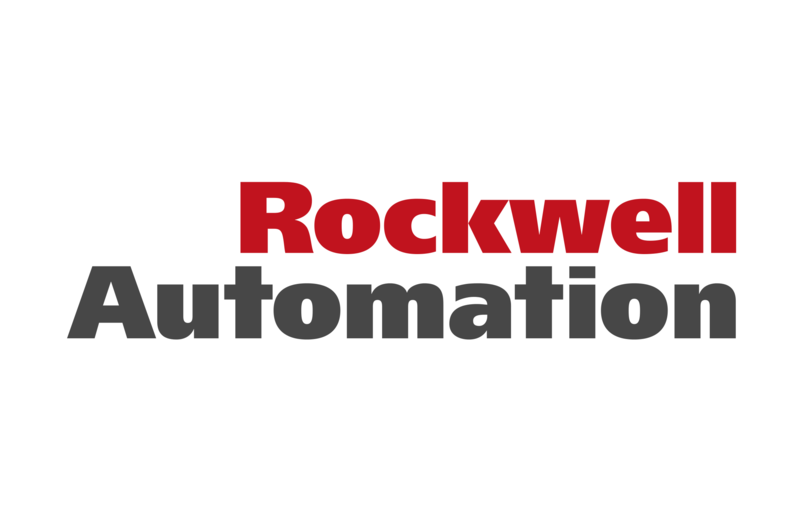 “A key strength of Rockwell Automation is that it is the largest company dedicated to industrial automation, it lives and breathes automation. In an industry seeing rapid change, this dedicated focus is a key requirement for success and makes Rockwell Automation an exciting place to be,” he said. “This is a company that is going to continue to strengthen its leadership in the industry by investing in its people, products, compliance and work ethics. I’m looking forward to contributing to its future and helping our customers meet their operational and business objectives in the long term,” concludes Wooldridge.